I know, the thought of buying some new outfits for the summer is almost irresistible. It’s always exciting to have new clothes but wait, don’t let your pale outfits from previous seasons lay dormant in your wardrobe. Why not accessories them with a splash of colour and give them a new lease of life. Now the best way of doing this is to accessories with a stylish colourful handbag and the perfect destination site is an online boutique called Attavanti. 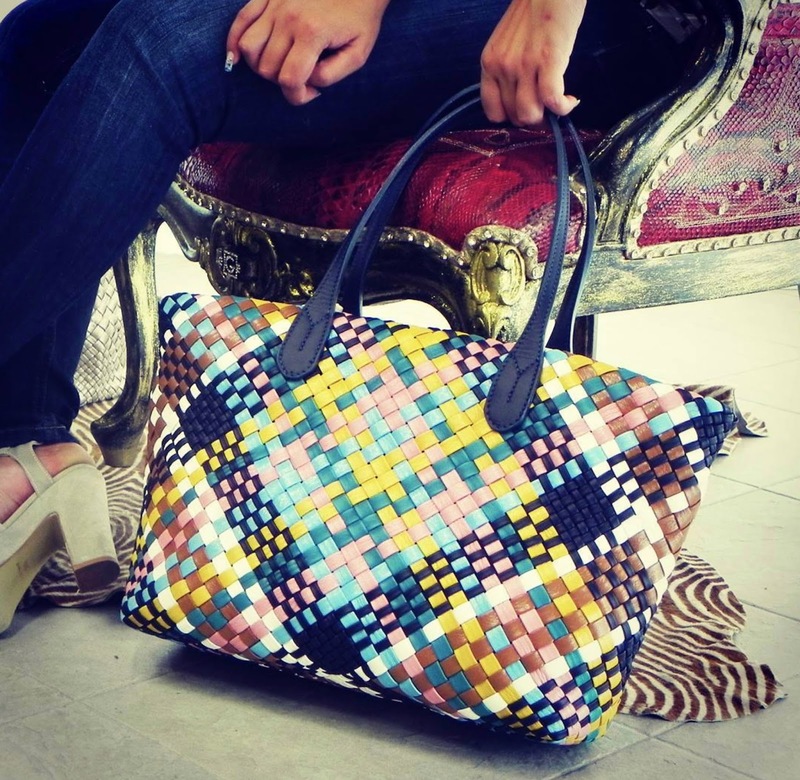 Everyone knows that all the best handbags are handmade in Italy and this is exactly what Attavanti specialise in. 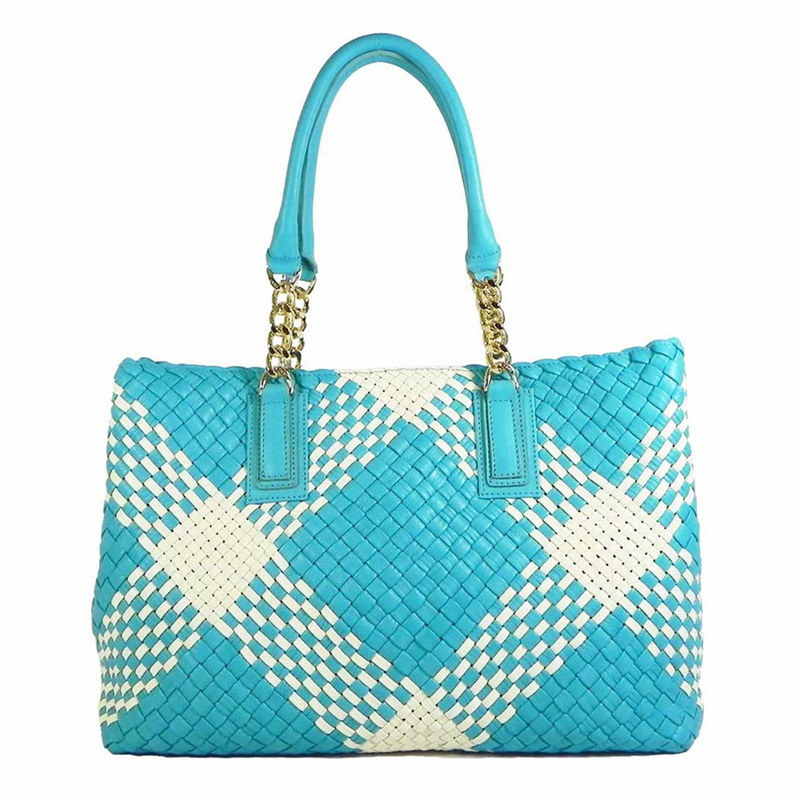 In fact, most of their brands are small family run artisan businesses all producing exquisitely stylish handbags that are beautifully handcrafted by true artisans, making their collections pretty exclusive and a joy to own. Of course everyone has their own style so you’ll be pleased to know there is plenty of choice of both classic and seasonal designs so you are sure to find that statement piece to suit you. However, there is one range that does seem to stand out for that summer colour and that’s the Ghibli collection. Ghibli are based near Florence in the heart of Tuscany, the epicentre of Italian leather handbag production. They have produced a range of hand woven leather handbags in some really beautiful colours, just perfect for this summer. Actually owning one of these pieces is a bit special because as they are individually handmade, production is very limited so you would be extremely unlikely to come across someone with the exact same bag. Woven leather bags by their nature lend themselves to a very relaxed style but quite honestly a Ghibli bag is perfect for any occasion. Another option is to look at the Terrida range. This family run brand is the latest to join the Attavanti collection. Based in Venice, this luxury leather brand have very cleverly created a colourful collection of handbags, backpacks and travel bags in high quality Italian leather that are adorned by colourful Murano glass fobs. 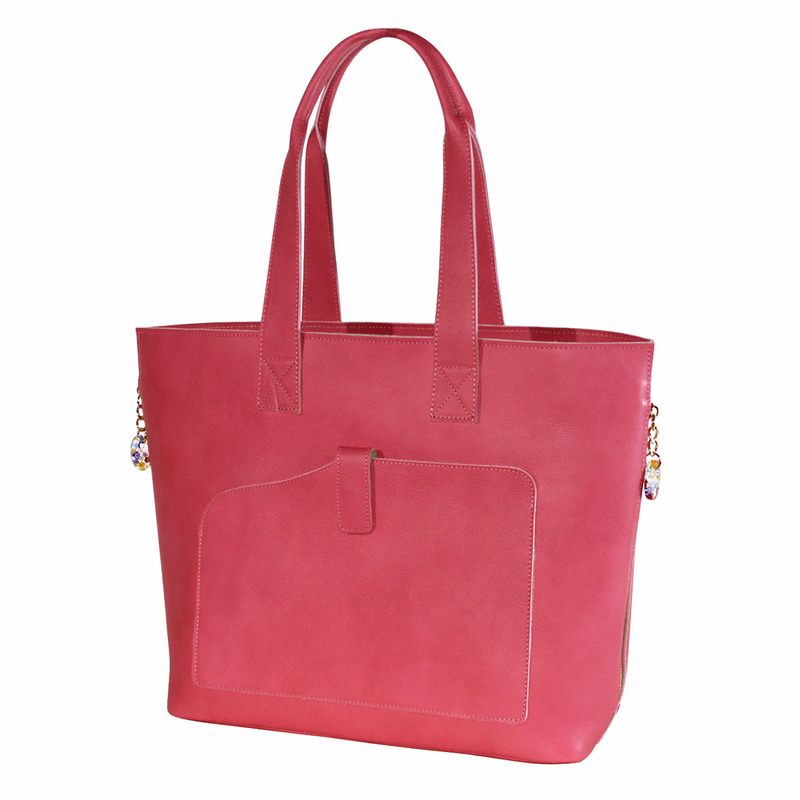 Of course Morano glass is synonymous with Venice and makes a delightful addition to these very stylish bags. Accessorising is a great way to get the most from your wardrobe and choosing an Italian leather handbag is the perfect way to accessorise.